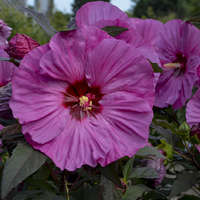 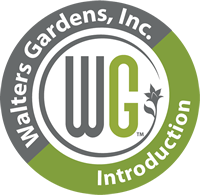 Hybridized and selected at Walters Gardens, Inc. for its flowering performance earlier in the season, ‘Encore’ is a perfect choice for northern climates, where the growing season is shorter. 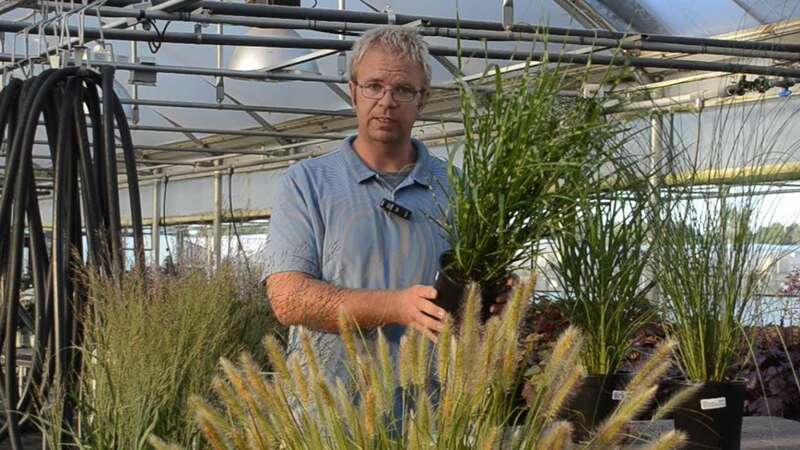 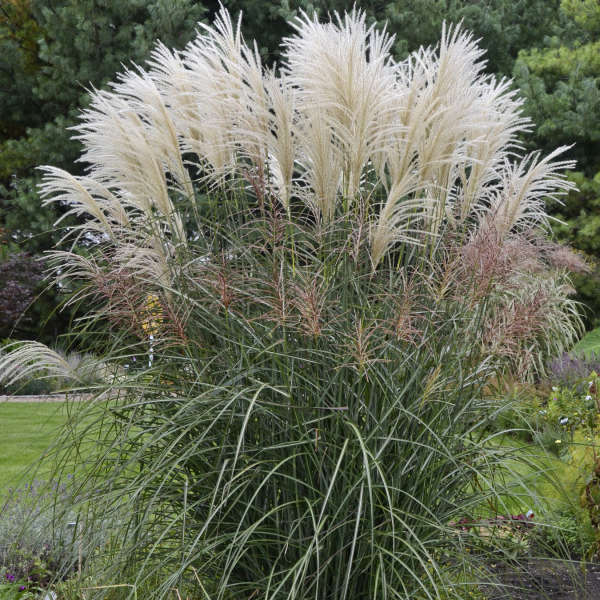 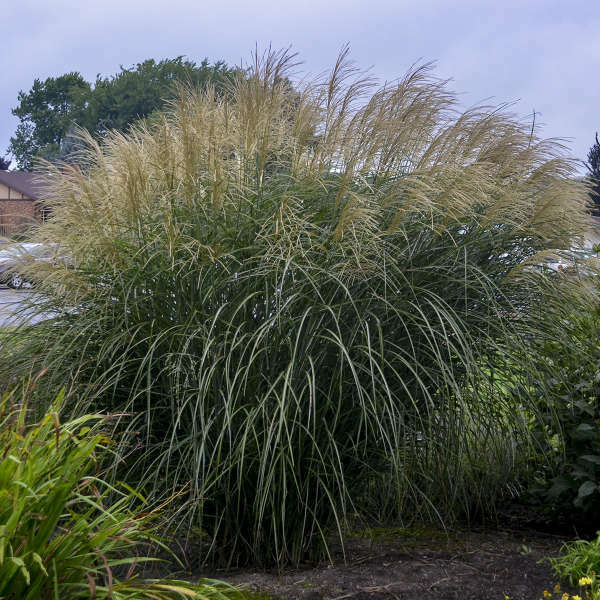 Since it blooms so early, this ornamental grass has a chance for an encore performance, shooting up a secondary flush of coppery purple plumes before frost hits. 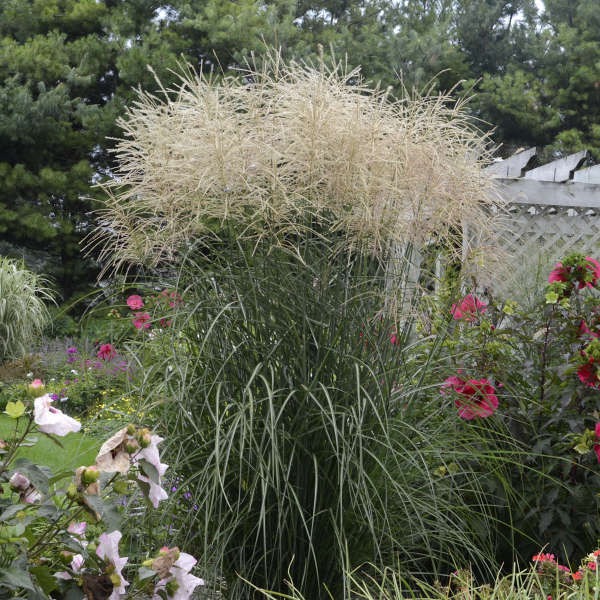 Blooming starts in late summer to early fall and lasts until mid-fall. 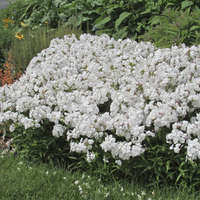 The flowers turn to a creamy tan color with age. 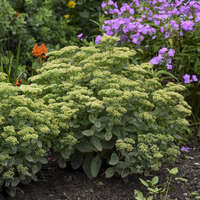 This perennial forms a tall, upright clump of dark green leaves with white midribs. 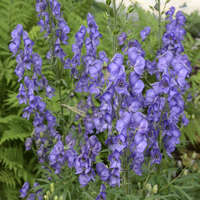 Before blooming, this plant stands around 4 ½’ tall. 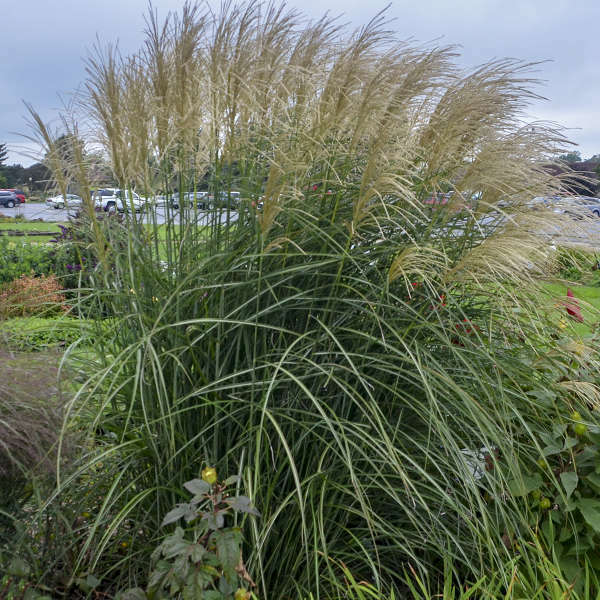 Be sure to leave this grass standing so it can provide winter interest through the snowy months.